When Etherpary, a new smart contract tool, launched its ICO website, hackers took control and redirected the funds to their own account. 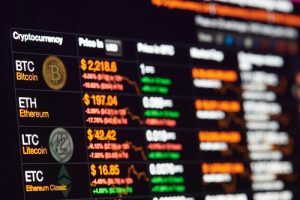 In another not-so-surprising turn of events, the website Etherparty confirmed that it has been hacked and the funds that investors sent to the platform are being redirected to the hacker’s account. 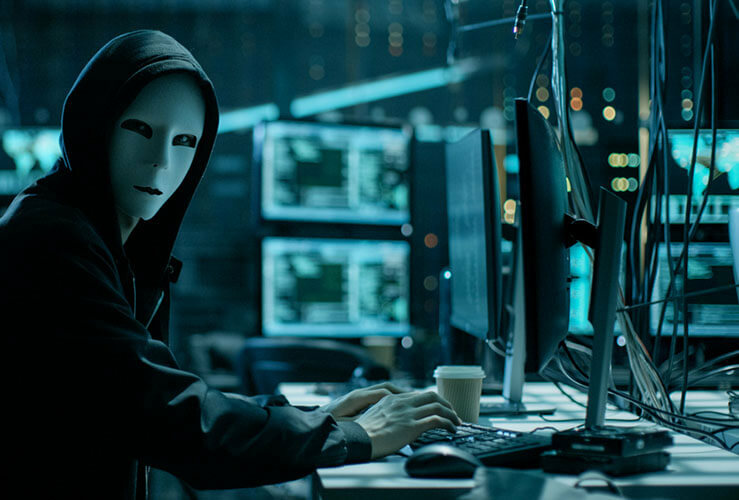 In recent months, scammers and hackers are increasingly targeting the world of cryptocurrency and projects related to it. The good news is, the organizers of Etherparty were quick to react and find that the funds they were supposed to receive were being redirected to the wrong source. Etherparty is a smart contract tool which established its Initial Coin Offering website to allow people who are interested in Ethereum to purchase tokens. Within just 45 minutes since the token sale began, hackers managed to gain access to the website and redirect the funds they received. The security team behind the ICO website was cautious and quick to react. Within 15 minutes, they decided to take down the entire site so that people could no longer send new funds to buy ETH tokens, which can later be used to buy Ethereum. The timely act ensured that massive amounts of funds were not transferred to the unidentified hacker’s account. In about two hours after the issue, they rebuilt the website from the scratch and made sure it was safe before Etherparty started running again. In a press release, the developers of the site stated they were always open to comments and feedback from the community. Strong measures are in place to ensure the security of the site in the future. The team further clarified that any buyer who sent funds to the hacker’s address unknowingly will be duly compensated. This is something most hacked ICO websites wouldn’t do, but Etherparty made the announcement as soon as the hack was confirmed. Initial Coin Offering, commonly known as ICO, is the first step towards building a strong base for cryptocurrencies. Despite the staggering result, the Etherparty ICO website has sold 10,000,000 FUEL tokens within an hour of going live. The website is now up and running with a caution note warning users to stay secure from a cyber attack. They should check the URL to ensure the ETH being sent to any ICO is transferred to the official address and not a hacked, scam address. 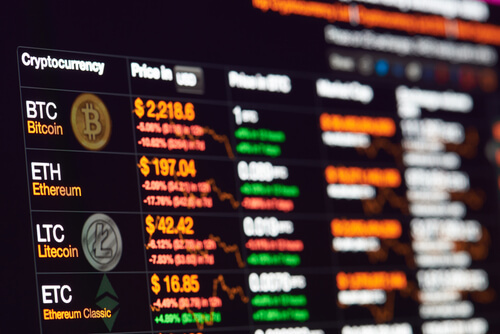 While Ethereum is a promising cryptocurrency and is following close on the heels of Bitcoin, raising funds by sending ETH to ICOs are considered fairly risky and illegal as they are not regulated by any means. China has already banned all such websites while the Securities and Exchange Commission in the United States had conducted an investigation into ICOs. 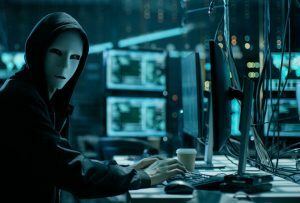 ICO websites continue to be the target for hackers as Enigma lost nearly $500,000, Veritaseum lost $8.4 million and CoinDash lost $7 million worth of Ether tokens. As the ICO system is not legalized or monitored by the government, these platforms seem to be easy to hack because of the lack of enterprise-grade security in the token pages. The latest story with Etherparty could be the last hack if proper measures are taken. Thank you for the comment Kompeni and hi.